Meg's Boutique: July Lust Haves and Must Haves. Have you tried any of these products or have any other good dupes to recommend? I've just been having quite a chilled out time this week with my boyfriend which has been nice, but I have a busy time again from tomorrow starting with a weekend in Portsmouth to see my big sister so today I made sure I did lots of blog stuff and worked out quite a bit. My boyfriend has just bought us a gym rope to work out with so I spent quite a bit of time skipping round the garden looking like a right numpty! I honestly don't know what the neighbours think of me sometimes...right, I best go and get ready now as I'm off to the cinema tonight to see Magic Mike for the second time, clearly the 2 hours I spent last Monday watching Mr Tatum and Pettyfer strip wasn't enough! First time reading your blog- what a great idea for a post. 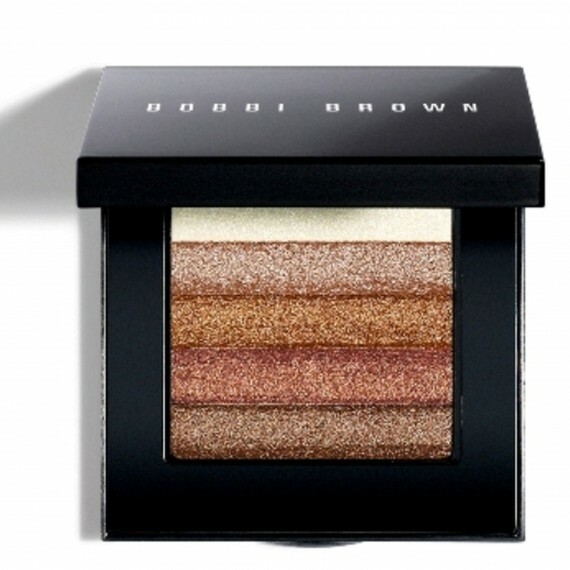 I love the sound of the Bobbi Brown shimmer brick but it is quite expensive so will be trying the 17 one - thanks! 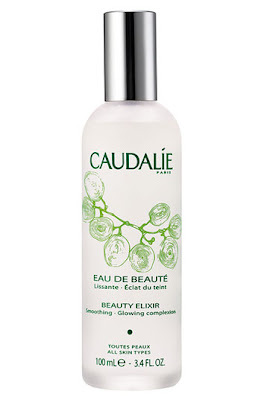 I have the Caudalie beauty elixir but only the little one do I could try it and like it so far but would be an expensive habit to keep up! Love the shimmer bricks and the tonning waters!